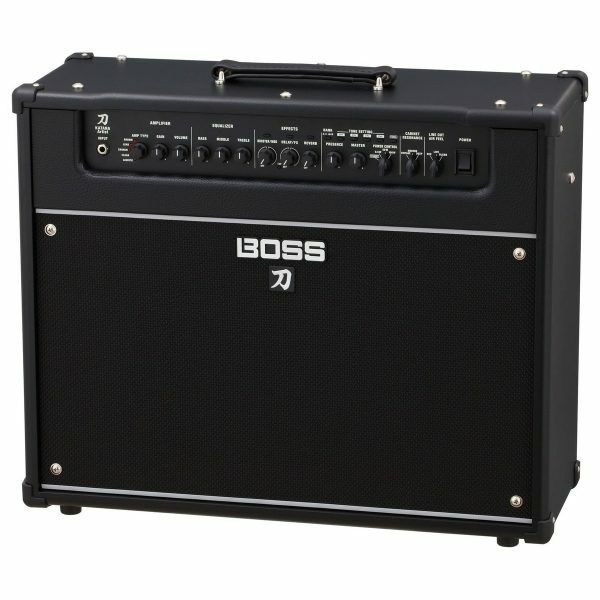 SKU: KTN-ARTIST Category: Guitar Amplifiers Tags: Amp, amplifier, Artist Combo, Artist Combo Guitar, Boss, Boss Katana, Guitar Amp, guitar amplifier, Katana Brands: Boss. 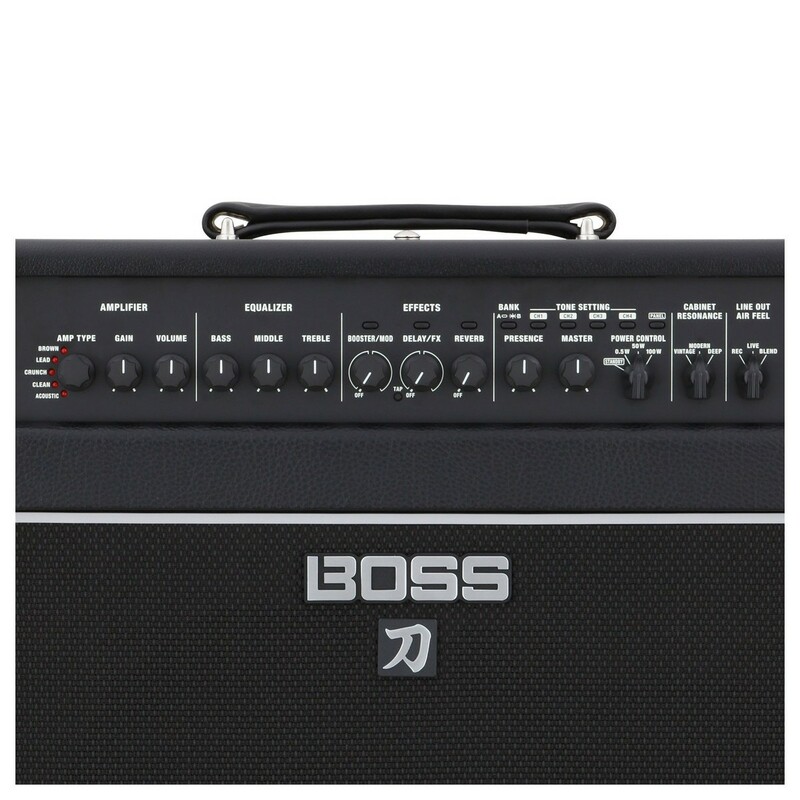 The Boss Katana Artist Combo Guitar Amplifier redefines the Katana series of amps, taking it to the next level in sound, performance, and control. The Katana Artist features a powerful 12” Waza Craft speaker and a re-designed semi-closed cabinet to deliver a variety of enhanced tones, offering 100 watts of power with plenty of headroom and low-end punch. Its wide selection of controls offers incredible tone shaping, with its USB port providing access to Boss’ Tone Studio for further customisation. 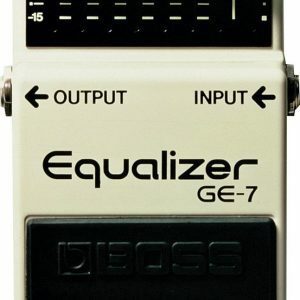 This world-class, high-end amp also comes equipped with cab resonance and line out ”air feel” controls, making it perfect for both stage and studio settings. The Boss Katana Artist can deliver everything from boutique, sparkling clean sounds with a rich top-end, to crushing, brutal low-end destruction with a maintained rich sound, handling anything that’s thrown at it and standing its ground in a world dominated by the valve amp. The Katana Series of amps from Roland’s Boss division embodies their pursuit of finding the ultimate rock sound, calling upon years of research and design to deliver redefined rock tones. Built using traditional craftsmanship with new and innovative designs, the Katana amps offer class-defying tones with an excellent touch response and presence. Taking inspiration from the Japanese sword of the same name, the amps provide a smooth, cutting tone perfect for gigging musicians, as well as for use in recording and practising. 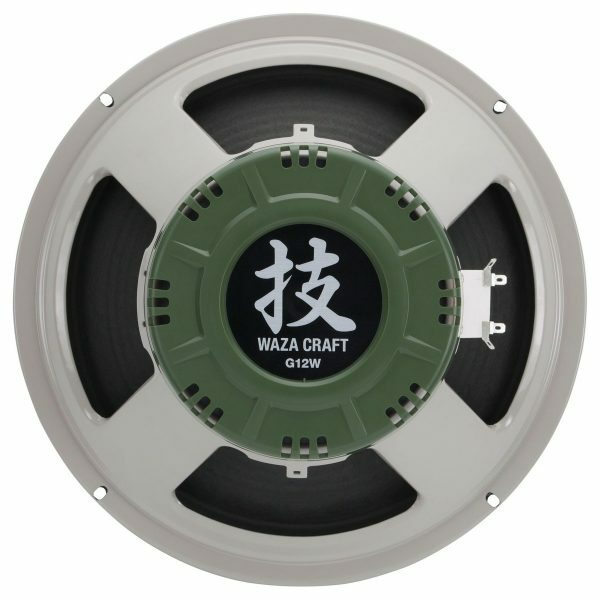 The Katana Artist features Boss’ incredible Waza Craft speaker, designed and built from scratch to deliver the ultimate speaker performance with a vintage heritage. Created from extensive research, experimentation, and using advanced technology, this speaker delivers the perfect blend of classic sounds and modern performance, perfect for contemporary amps. Its custom speaker coils allow the Katana amp to handle 100 watts of pure tonal power, with plenty of headroom to deliver crisp highs and full, thick lows. Even with its incredible depth and dynamics, the Waza speaker still maintains its clarity and detail at any gain level, and perfectly interacts with the amp’s volume control and your playing style. 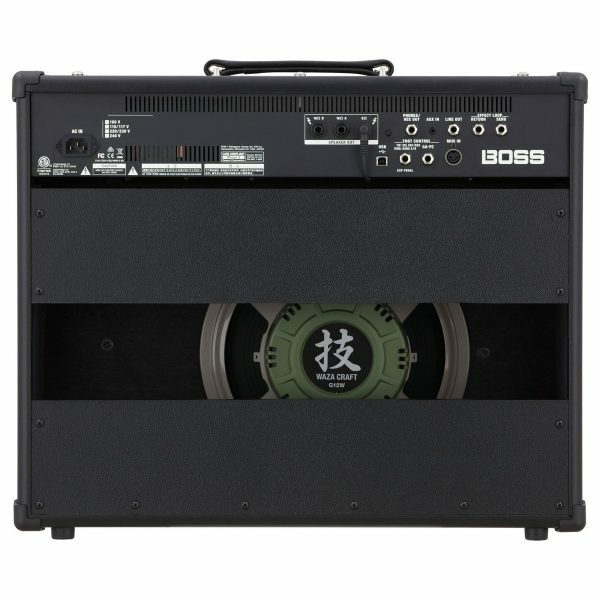 Along with its powerful speaker, the Boss Amp is designed with an all new custom semi-closed cabinet, re-designing the old Katana cabinet to offer a classic open and airy sound while maintaining the punchy low end of a fully closed back design. Even through its bigger and thicken than its counterparts, this cabinet still offers a light weight and provides more resonance and bottom end. 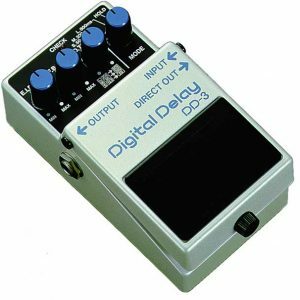 Its front loaded, intuitive control panel makes creating your sound quick and easy, offering the perfect selection of controls to deliver incredibly rich and detailed soundscapes. Equipped with a three band tone stack, the Katana Artist Combo offer players a very active performance, deliver a much wider sweep than most other amps on the market. Its four dynamically responsive channels and dedicated acoustic preamp section ensures the Katana Amp can handle anything your throw at it, delivering performance enhanced tones right at your fingertips. 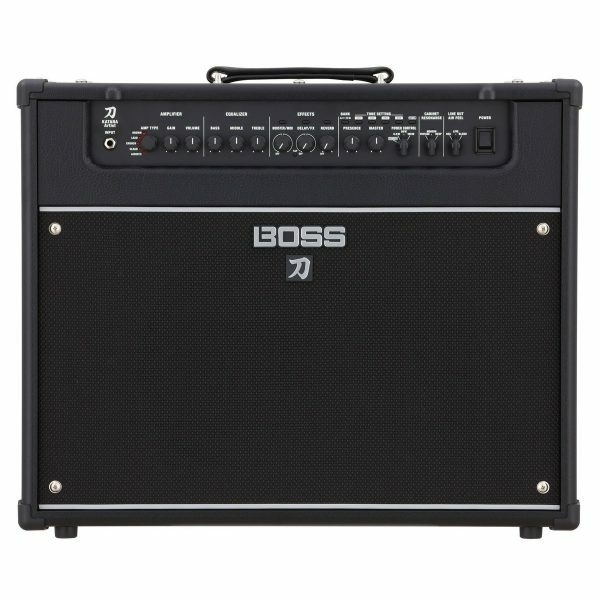 The Boss Combo Amp also features an onboard resonance control, providing a wide selection of cab resonance for creating different low end options. To finish off this amp’s incredible performance capabilities, The Katana Artist is equipped with a whole host of professional inputs and outputs to offer the ultimate experience. 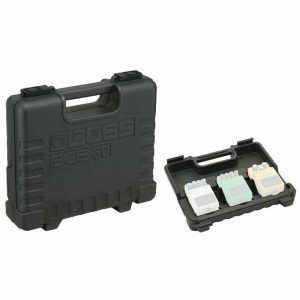 Along with its full FX loop, its MIDI and USB connectors provide detailed recording and external control. 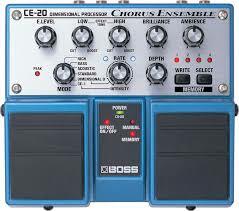 The USB also provides access to Boss’ Tone Studio, which can be used to fully customise the amp to suit your needs. Its Line Out ”Air Feel” is ideal for the stage and studio, offering different virtual mic settings without the need for a cab. 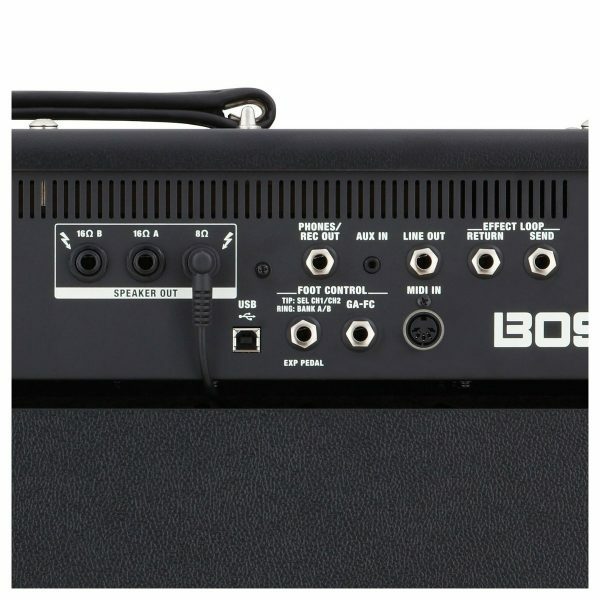 The Boss Combo Amp also features a power GA-FC foot control input, offering on the fly and hands-free access to the amp’s eight pre-sets, FX settings, and many other functions.